Jameson is the area’s mini-split air conditioner specialist. Ductless mini-split air conditioning offers a great solution for homeowners who have hot water heat and would like an air conditioning option in the summer. It’s also a good solution for additions and new rooms where it may be difficult to get existing heating and air service routed. Today’s new high performance ductless air conditioning systems are far more efficient than older models. Our comfort consultants are ductless air experts. They’ll come to your home, listen to you and determine your home’s needs. They’ll answer all your questions and prepare a firm cost proposal for your ductless air conditioning replacement and installation project. Our installation techs will respect you and your home. Your system will be installed correctly and we will clean up all work areas. We’ll even follow up with a phone call to ensure you’re happy with your new ductless air conditioner. 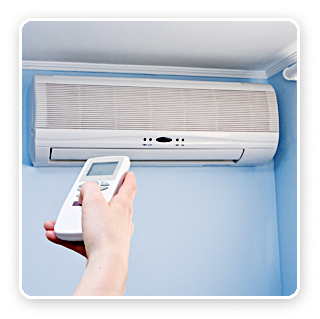 If it’s about ductless mini-split air conditioning for your home, WE DO IT!